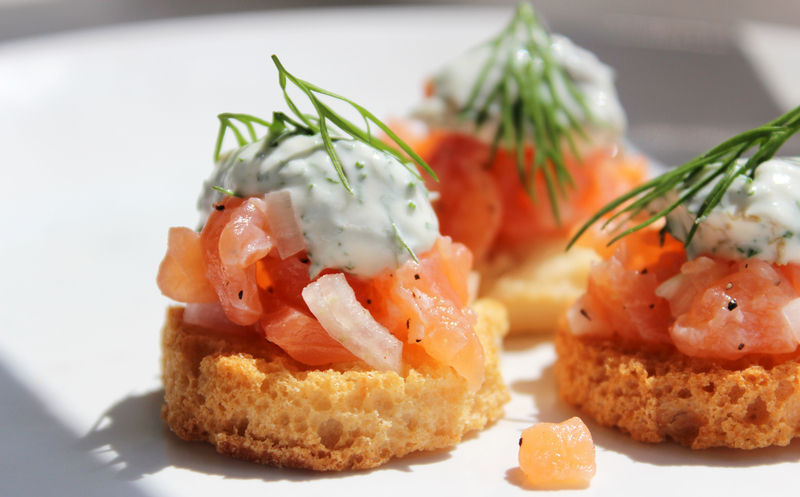 We create and provide delicious canapés and catering in London. Try our tomato and parmesan marshmallows or our pork belly, sprinkled with apple ‘dust’ with a glass of champagne. Text 07970 511 132 to book your next exquisite canapé event in London. Our events cater for 30 people to hundreds at a venue of your choosing. Get in touch to discuss your requirements. 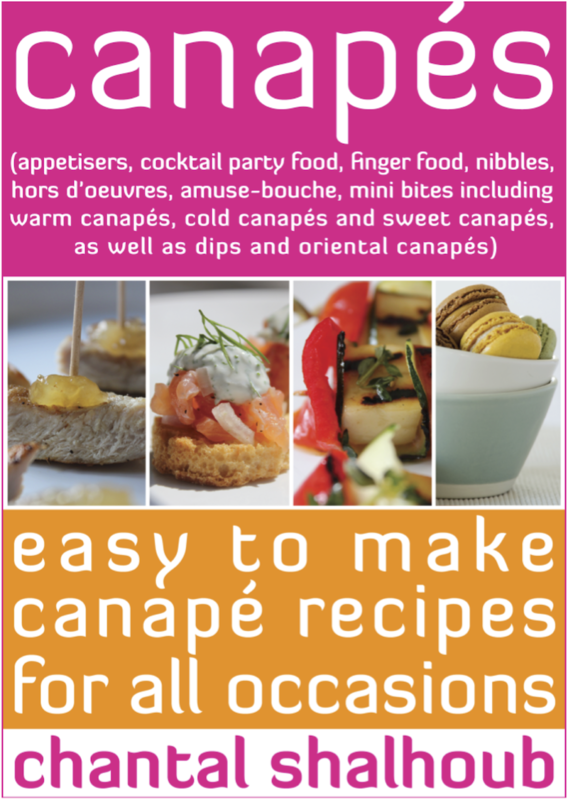 I’ve published my first cookery ebook entitled: Canapés (appetisers, cocktail party food, finger food, nibbles, hors d’oeuvres, amuse-bouche, mini bites including warm canapés, cold canapés and sweet canapés, as well as dips and oriental canapés). It’s available on Kindle or click on the cover image below – enjoy and send me feedback please.